Orange you glad Winter is almost over? 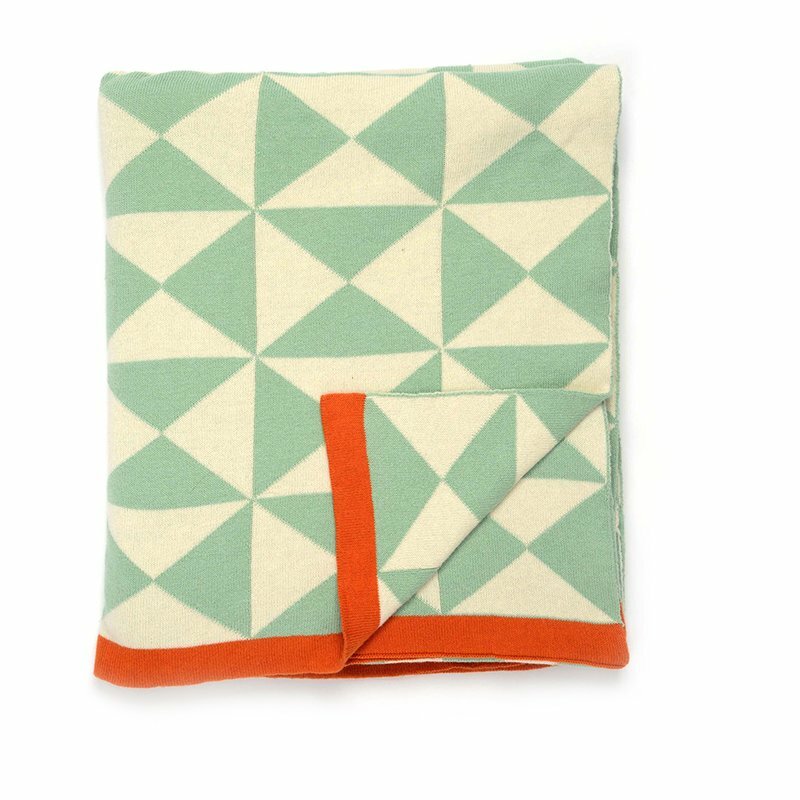 Kellen Larch Lane Cotton Cashmere Throw Blanket. Mixing green with gray lets you match this throw with any style. 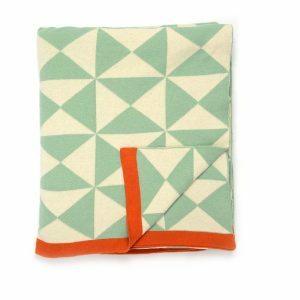 DiaNoche Sherpa Pile Blankets Nika Martinez – Mid Century Hero Cream. 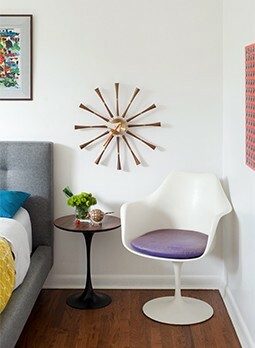 Put a little funk back into your mid mod style. 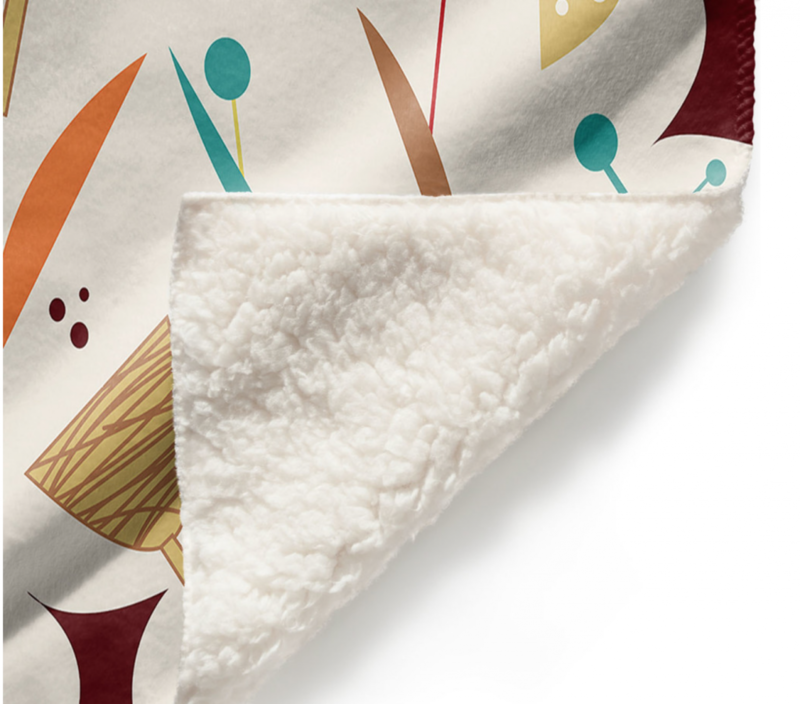 This sherpa blanket will not only keep you cozy, but it’ll look great on any color couch. You can never go wrong with a simple geometric pattern.